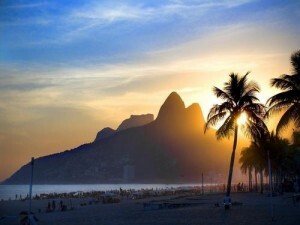 Rio de Janeiro, Who does not know this city? You definitely hear it very often. 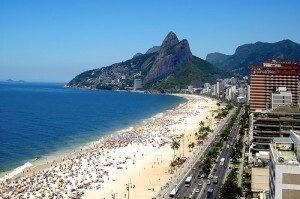 The town is known as Cidade Maravilhosa (meaning: incredible city) is an exotic and amazing city. Yes! 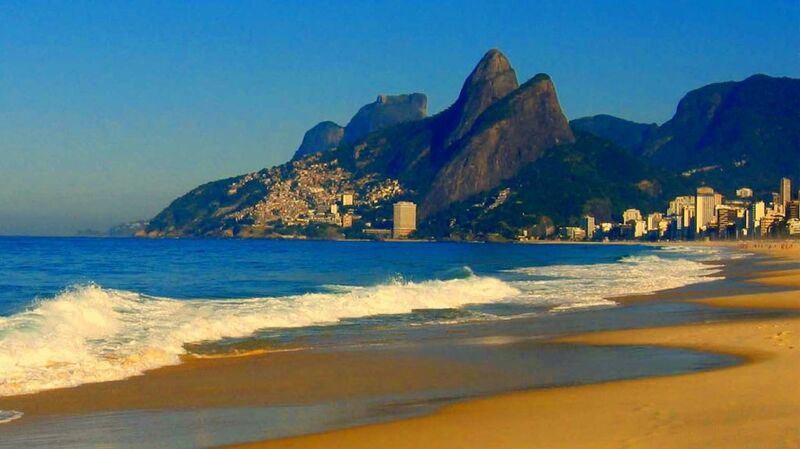 This city is the most visited city in the world. Rio de Janeiro is surrounded by beautiful mountains and direct access to the white sandy beaches. You definitely will not get bored with the atmosphere festive and entertaining, with a samba rhythm as background music from a variety of beach parties, bars, and cafes.The second largest city after Sao Paolo has beautiful beaches, one of which is Ipanema Beach. Ipanema beach is the most attractive beaches of the city of Rio de Janeiro or any other country traveler. Ipanema goes in one list of the sexiest beaches in the world by the Travel Channel. Beautiful beaches with clean sand and the number of areas that need to go around the place which made people prefer to choose this shore side for refreshing. 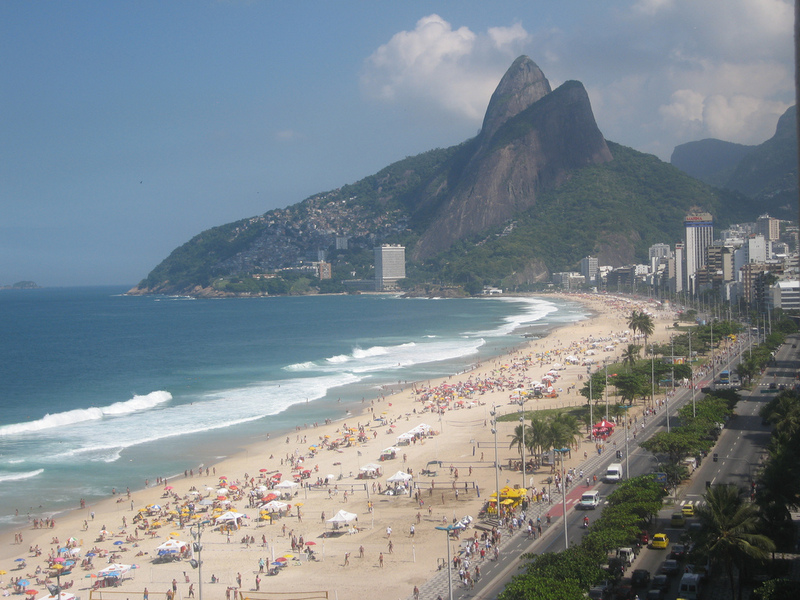 Ipanema visited by surfers and sun lovers who want to try out water sports. In winter, waves can reach a height of 9 meters. 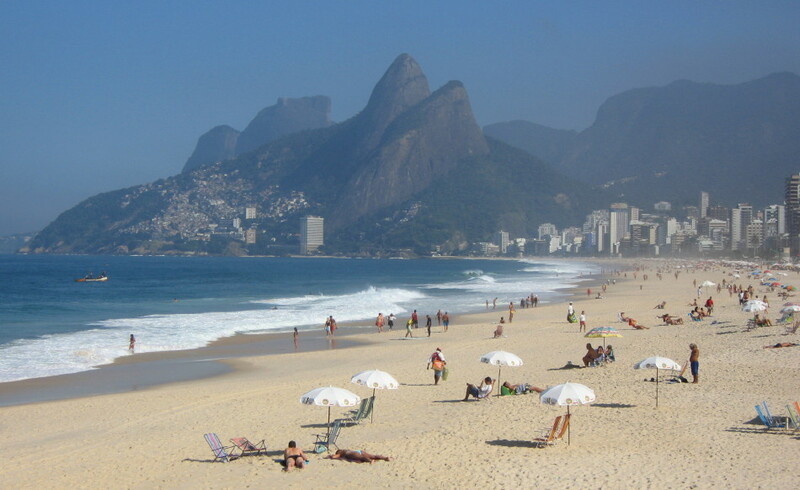 This leads on Ipanema Beach is filled with lots of surfers and volleyball players or tourists who just want to enjoy the beauty of this sea shore. 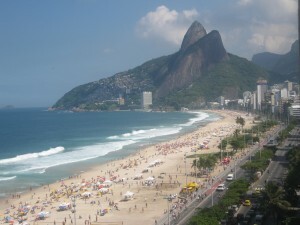 In Ipanema there is also a small shore bar where we can enjoy snacks and we could watch the sunset. 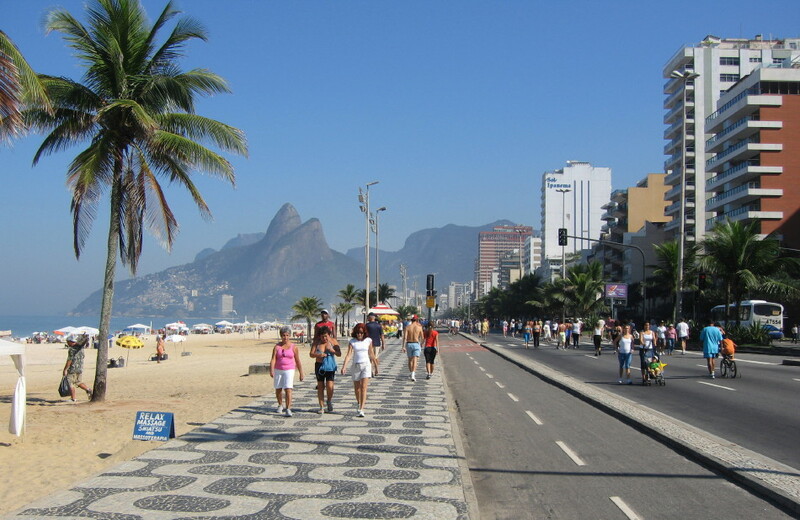 Every week day, they closed several roads leading to the Ipanema shore side, so for people to get comfortable for pedestrians to walk, run, skateboard, etc. Because the road to the shore is just opened specifically pedestrians and cyclists. This place is packed on weekends; poet and singer also enliven the coastal city located in the rio. 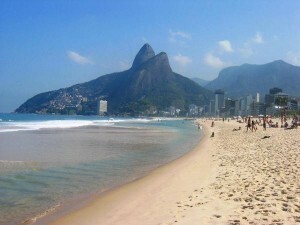 The place also shows two mountains called Dois Irmaos (meaning: two brothers) at the west end of the shore. 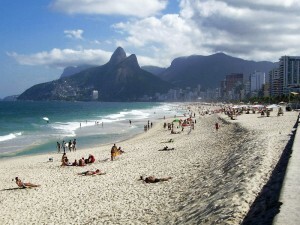 In addition to the atmosphere that is so beautiful, do not forget to try some typical foods such as biscuits called “Biscoito Globo” cold, and to drink it has also has a distinctive, namely called Limao Com (sense: lemon iced black tea), and there also ice cream that tastes quite tempting. 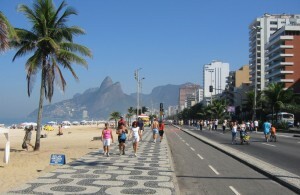 There are a lot of interesting things available at this Ipanema shore side. There has a cozy atmosphere with a beautiful view. 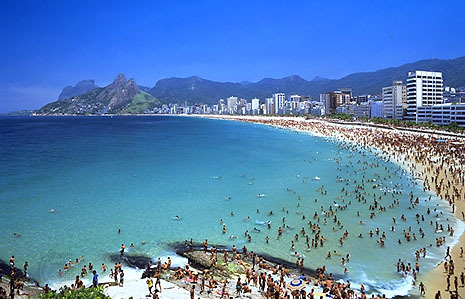 It is conceivable; relax on the shore while watching the air cappoeira accompanied by the strains of music typical of Brazil. It’s very tempting. Now you need just the right date preparing for a vacation there.